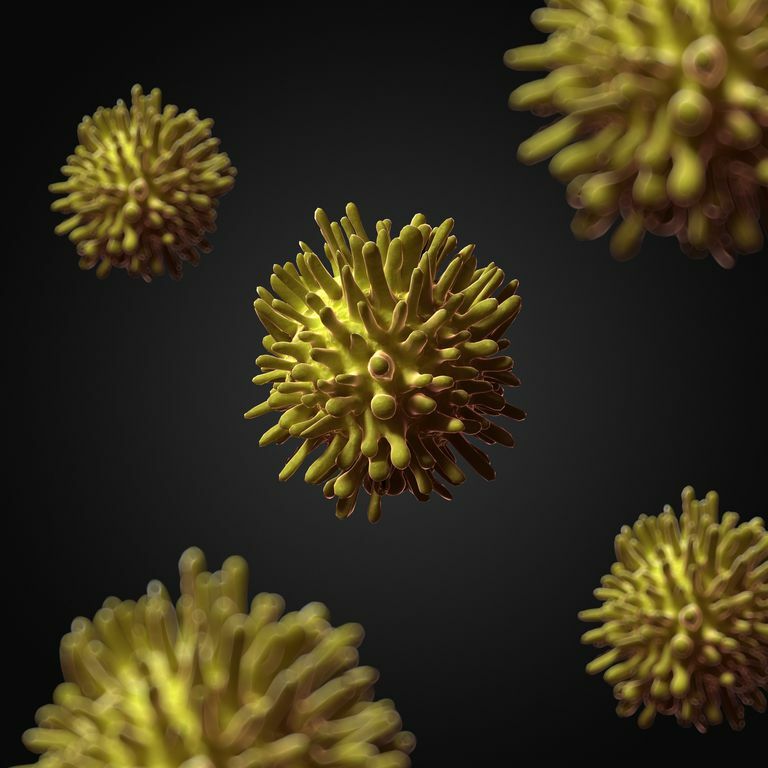 The FDA has recently issued a safety warning on the use of two new hepatitis C therapies in patients with underlying advanced liver disease (FDA link). The agents incriminated are Viekira Pak (https://www.viekira.com/about-viekira) and Technivie (https://www.technivie.com) by Abbvie. Both are combination therapies and both contain: paritaprevir, ombitasvir and ritonavir (Technivie); while Viekira Pak also contains dasabuvir. Both are also used in conjunction with ribavirin. These agents have been highly effective therapies for hepatitis C genotypes 1 and 4 with cure rates generally over 95%. Viekira Pak and Technivie may cause serious liver injury, including life-threatening liver failure, mainly in patients with underlying advanced liver disease. Do not stop taking these medicines without first talking to your health care professional. Stopping treatment early could result in drug resistance to other hepatitis C medicines. Discuss any questions or concerns about Viekira Pak or Technivie with your health care professional. Carefully read the patient Medication Guide that comes with your Viekira Pak or Technivie prescriptions. Report any side effects from Viekira Pak or Technivie to your health care professional and the FDA MedWatch program. It is important to note that these cases occurred almost exclusively in patients with advanced liver disease. There is at present no evidence to suggest danger in most patients with hepatitis C who have mild to moderate liver disease. Finally, the exact cause and mechanism of the injury remains under investigation. If you are taking either Viekira Pak or Technivie, or are planning to start either therapy, you should discuss this issue with your health care provider.